I'm back today to share some super easy and fast cards made with the Christmas Joy products from Creative Memories. All six of these cards were made in about a half an hour as the only "work" I had to do was punch or cut the papers and adhere. 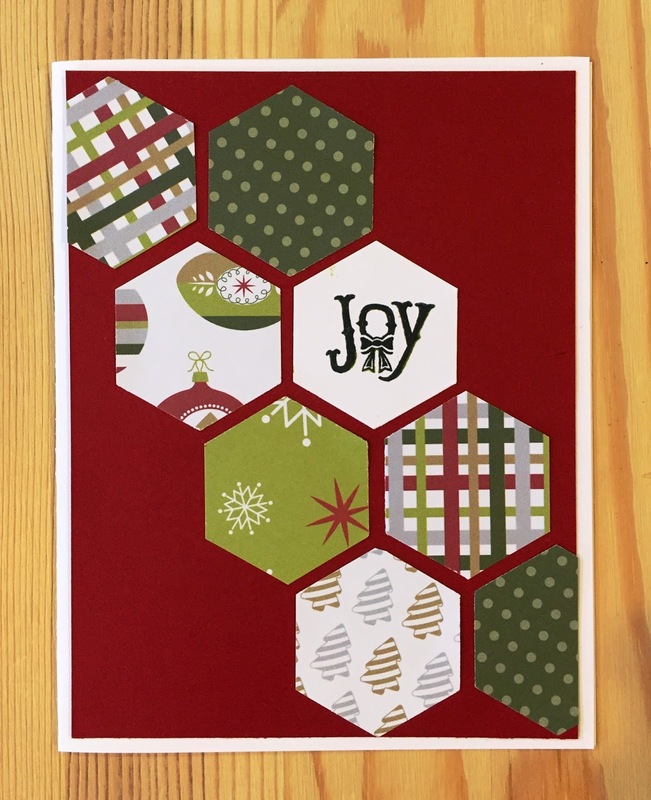 Using the Christmas Joy stickers and slide-in cards made it so fast and easy! 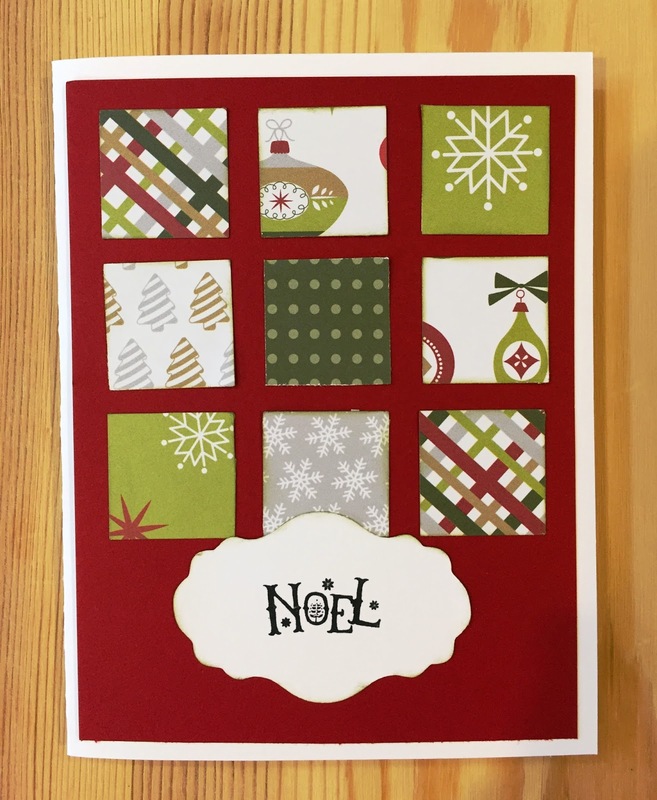 Cut a piece of white cardstock to 8.5 x 5.5, then score and fold it in half to form 4.25 x 5.5 card base. Cut a piece of white cardstock to 8.5 x 5.5, then score and fold it in half to form 4.25 x 5.5 card base..
Cut a piece of green cardstock to 8.5 x 5.5, then score and fold it in half to form 4.25 x 5.5 card base. 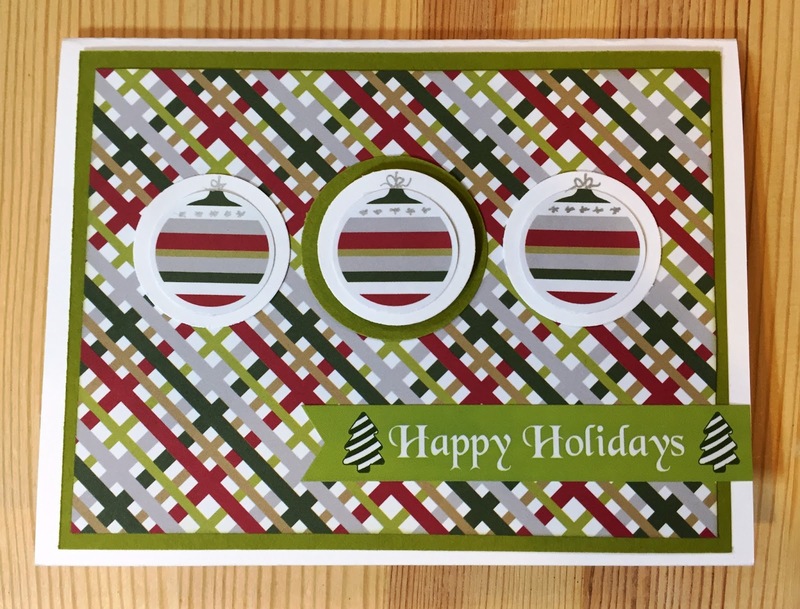 Choose the horizontal format Three Ornaments card from the slide-in pack. 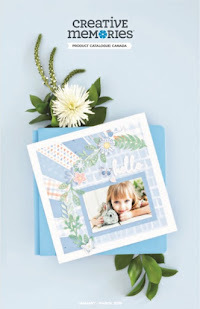 Trim card sides from 6 down to 5.25, centering the image as you prefer. 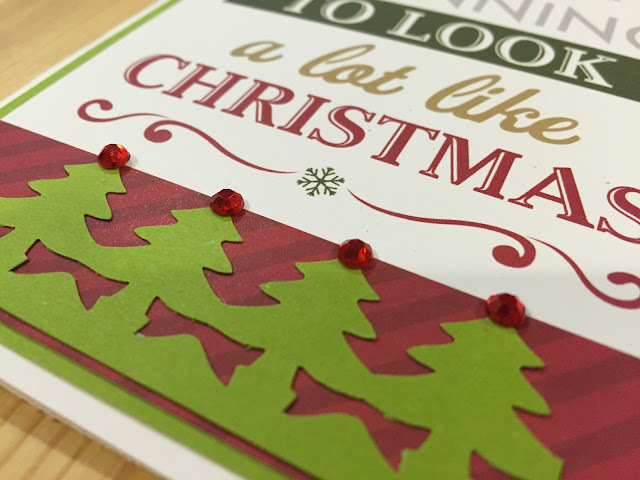 Add epoxy gems the centre of each ornament for a bit of sparkle! Cut a piece of green cardstock to 4 x 5.25. 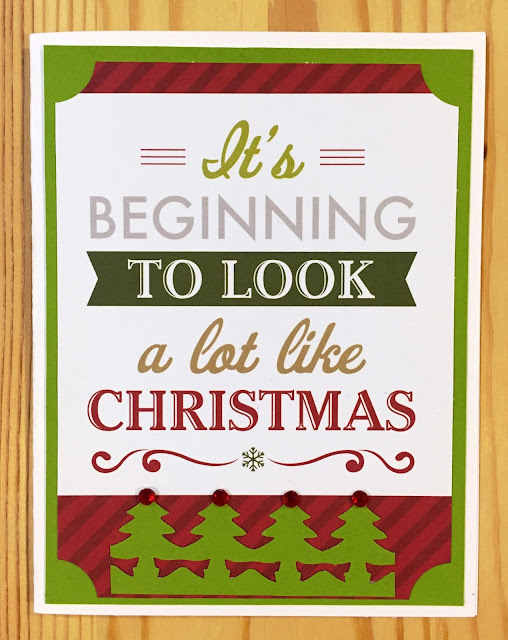 Choose the "It's Beginning to Look a Lot Like Christmas" vertical card from the slide-in pack. 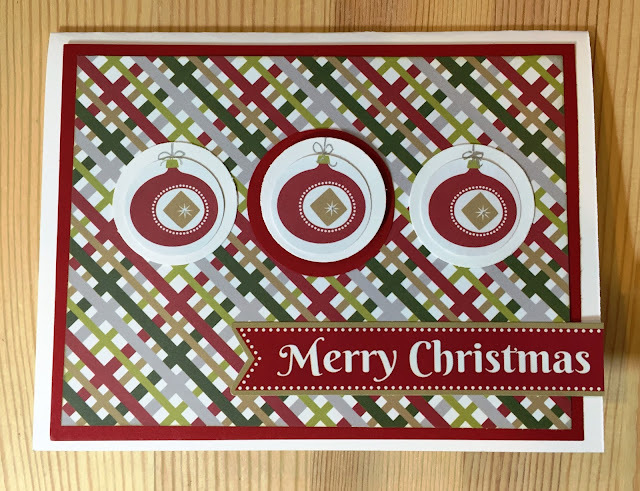 Trim slide-in card to 3.75 x 5, leaving more of the red striped trim along the bottom. Slip each corner of the card into the outside edge of the 2-Way Corner Rounder to notch a reverse curve on each of the corners. Mount slide-in card onto the piece of green cardstock and adhere to card base. 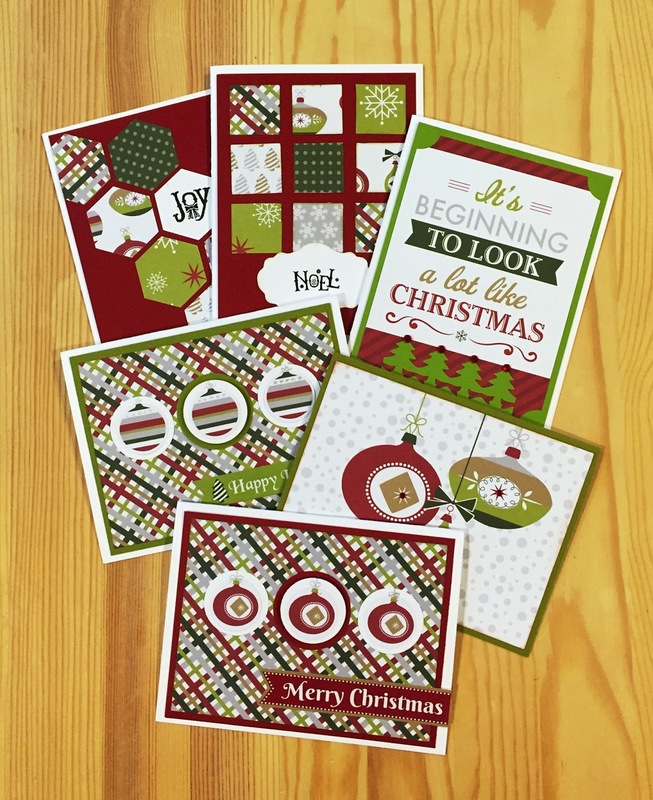 Use the Border Maker and Evergreen Cartridge to punch out a row of Evergreen trees from green cardstock. 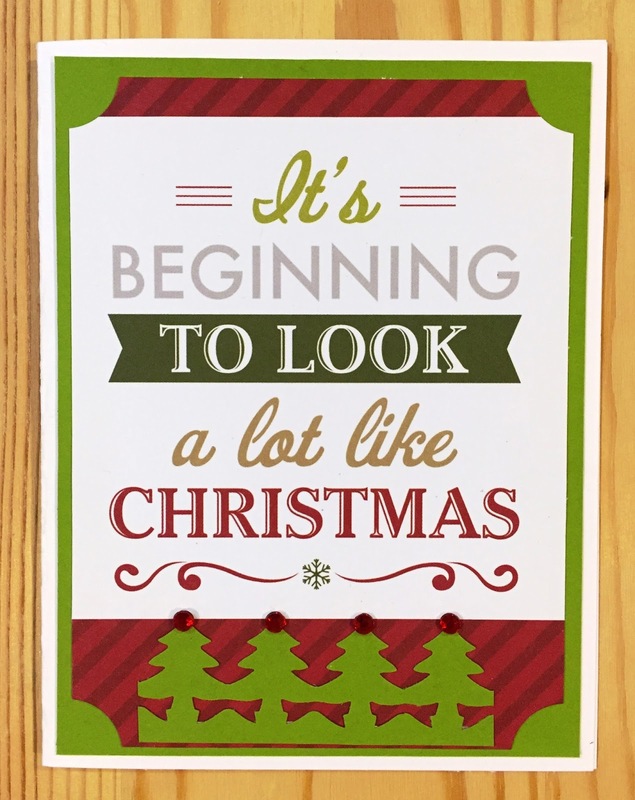 Trim four of the trees away from the border and adhere to the lower portion of the card as shown. Mount "ornaments" onto white circles. Mount green circle onto plaid paper as shown. 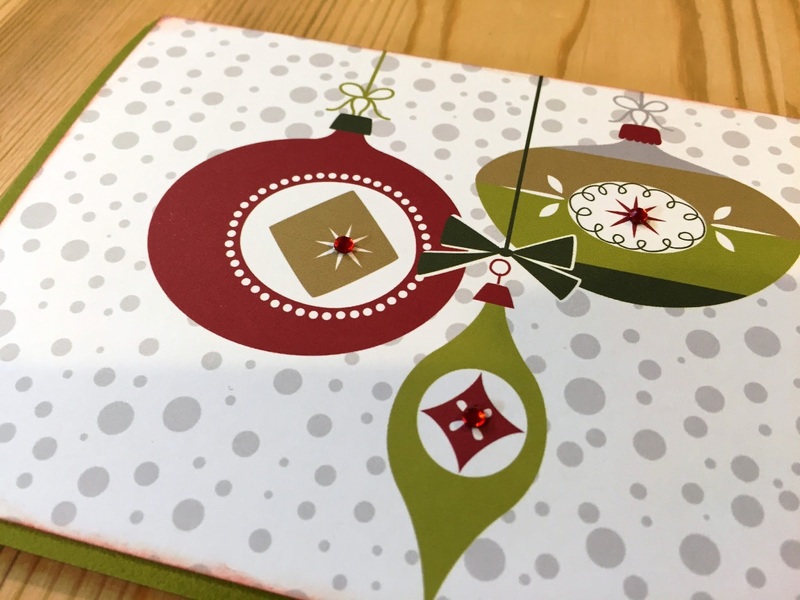 Add a pop-up foam square and mount white circle with ornament on top. Mount remaining circles with ornaments on either side as shown. Trim the right pennant end off the green Happy Holidays sticker. Line up the cut end of the sticker with the edge of the card under the three circles as shown. Mount cranberry circle onto the plaid paper as shown. 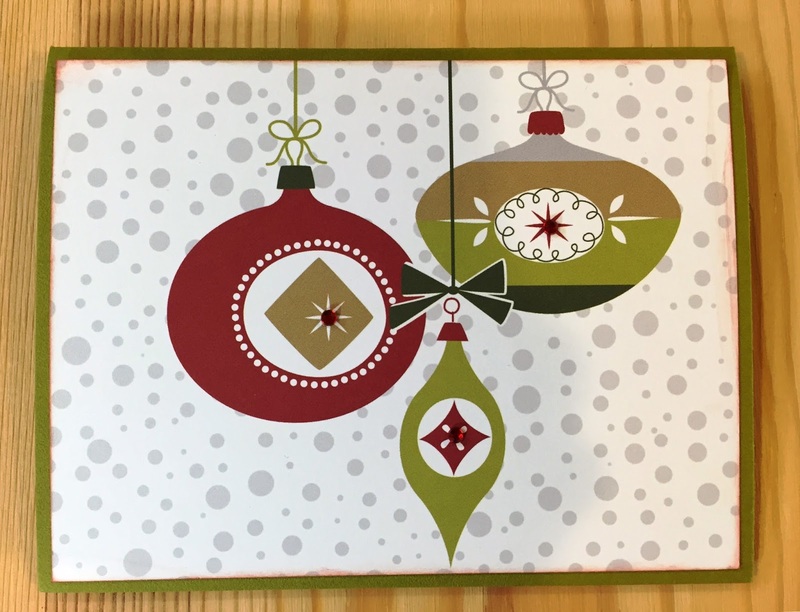 Add a pop-up foam square and mount white circle with ornament on top. Mount remaining circles with ornaments on either side as shown. Trim the right pennant end off the red Merry Christmas sticker. 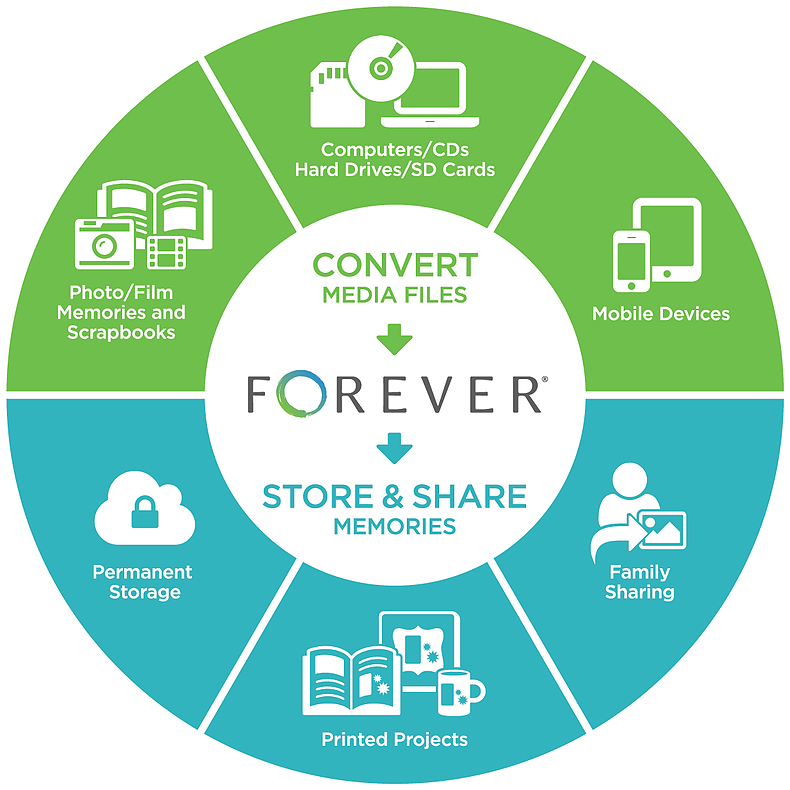 Line up the sticker with the edge of the card under the three circles as shown and adhere. Beautiful ideas. Thanks for sharing. So pretty, and I love that they are so easy! Thank you! CM's Custom Cutting System Is Back!